Garage door safety is essential, yet most people don’t give it a second thought. As long as the garage door is working, there doesn’t seem to be any cause for worry. 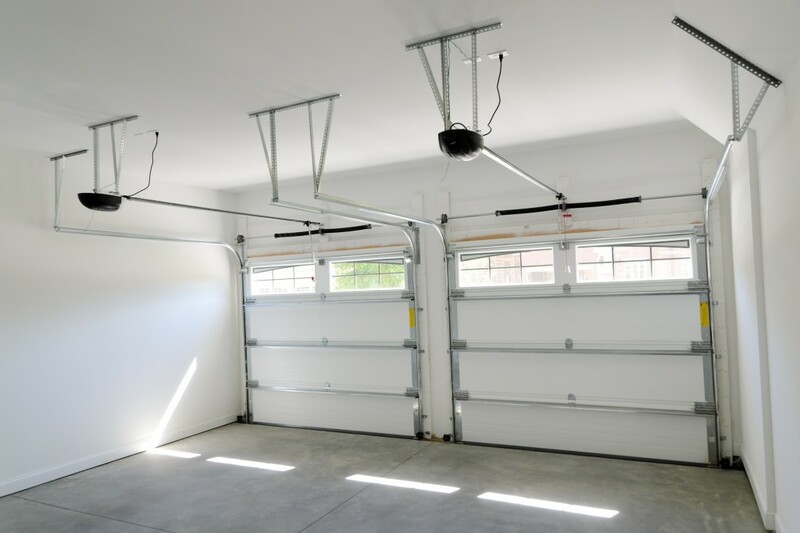 Garage doors are huge steel or wood slabs that are suspended eight feet high in the air. They are held up by screws, thin metal tracks, and spring-loaded tension mechanisms. There is real potential for costly property damage or painful injury if you don’t practice garage door safety. In the last fifteen years, there have been many technological advances in the automatic garage door industry, and older doors do not meet the new safety standards. If your garage door wasn’t installed within the past fifteen years, it is best to have it checked by an experienced garage door professional. The team at Perfect Solutions Garage Door is available if you live in any of our service areas: Auburn, El Dorado, Granite, Roseville, and Rocklin. Kids love to play around with household gadgets, and garage door remotes look like a fun new toy. Overuse of the automated controls or careless horseplay as the door is opening and closing can end in disaster. It is best to keep the remotes hidden and mount the keypad out of the reach of small children to ensure their safety. You will probably need to switch to a newer system that was designed with today’s safety standards in mind if your door was installed prior to 1993. Back in 1993, the Consumer Product Safety Commission (CPSC) made it mandatory for every garage door opener to have a safety sensor. The auto-reversing feature is essential for preventing costly accidents or personal injuries. This external entrapment protection system or electronic eye will cause the door to reverse its direction if it detects anything along the path of the door. You should regularly test your garage door’s emergency release feature to make sure it works. Most models have a short cord dangling from the opener’s motor that is clearly marked “emergency release.” Pulling this will allow you to manually open the door. After the emergency release has been pulled, you should then test the garage door’s balance (how easily you can manually open the door) and its force setting (if the door reverses with resistance). All garage door opening systems should include a comprehensive manual that indicates any maintenance instructions for your specific garage door opener. If you can’t find your manufacturer’s manual or if it doesn’t give you the help you need, you can call Perfect Solutions Garage Door with any of your safety or maintenance questions. We have extensive experience repairing and maintaining all different types of automated garage door openers. This entry was posted in Blog and tagged garage door safety. Bookmark the permalink.